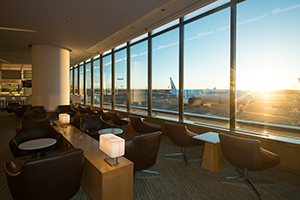 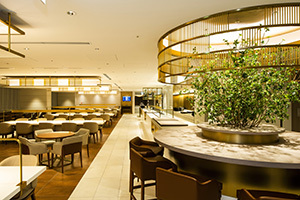 JAL First Class Lounge; high quality space with profound feeling. 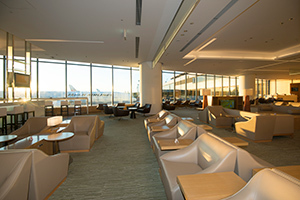 It offers full service for business, such as shower rooms, medical massage chairs, free Wi-Fi, etc. 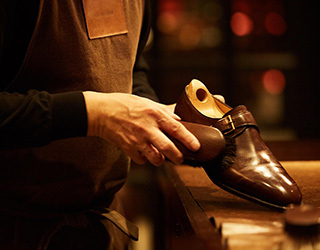 Collaboration with a premium brand John Lobb (British Shoemaker). 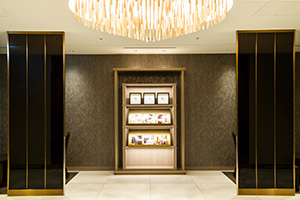 We offer John Lobb's tradition: shoe polishing service, for your dressing before flight. 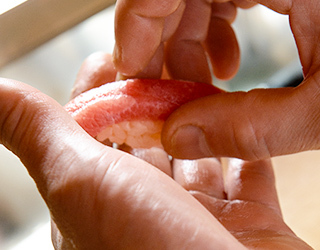 We offer "hand-rolled sushi" right in front of guests to show the sushi chef's finesse work. 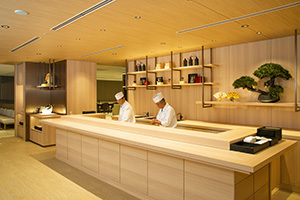 Please enjoy freshly baked breads from "MAISON KAYSER", soup from "Soup Stock Tokyo" and cookies from "qu'il fait bon". 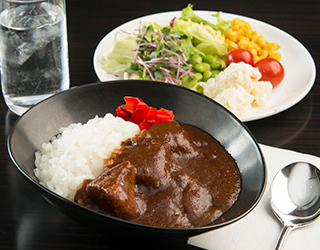 We serve various menus; Japanese and western style dishes including our proud dinning menu and very popular Beef Curry. 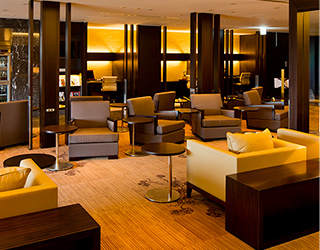 Multifunctional facility and service as JAL First Class Lounge in earth-color based wide space with warm feeling. 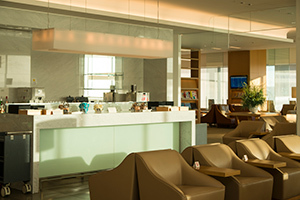 Kid's room and nap room are available for family customers to relax. 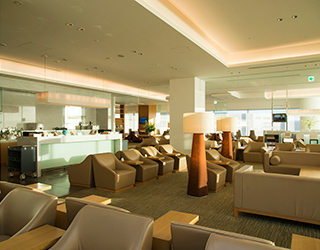 Members who apply to the criteria described below are eligible to access JAL First Class Lounge, JAL LOUNGE with American Airlines and Sakura Lounge.